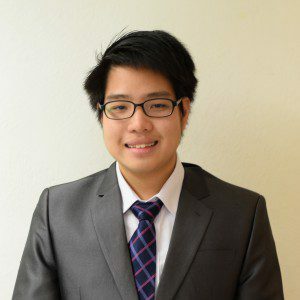 I am a student from Ho Chi Minh City, Vietnam with a love to connect with and learn from others. I’m currently looking for internship opportunities to gain real-world experience and develop the professional and transferable skills needed in the business world. My goals are to eventually be a digital marketing and story-telling expert. I am double-majoring in Marketing and Management Information Systems at the Fox School of Business – Temple University. I love Marketing as it harmoniously combines communication and understanding of people with strategic thinking and informed decision-making. I decided to also take up MIS to equip myself with the technological competencies needed for the future of marketing and of the working world, and since then had taken great interest in IT innovations and digital design.